All teams in the CBL will be guided by qualified and experienced coaches. Places in each team are limited to 12 players. 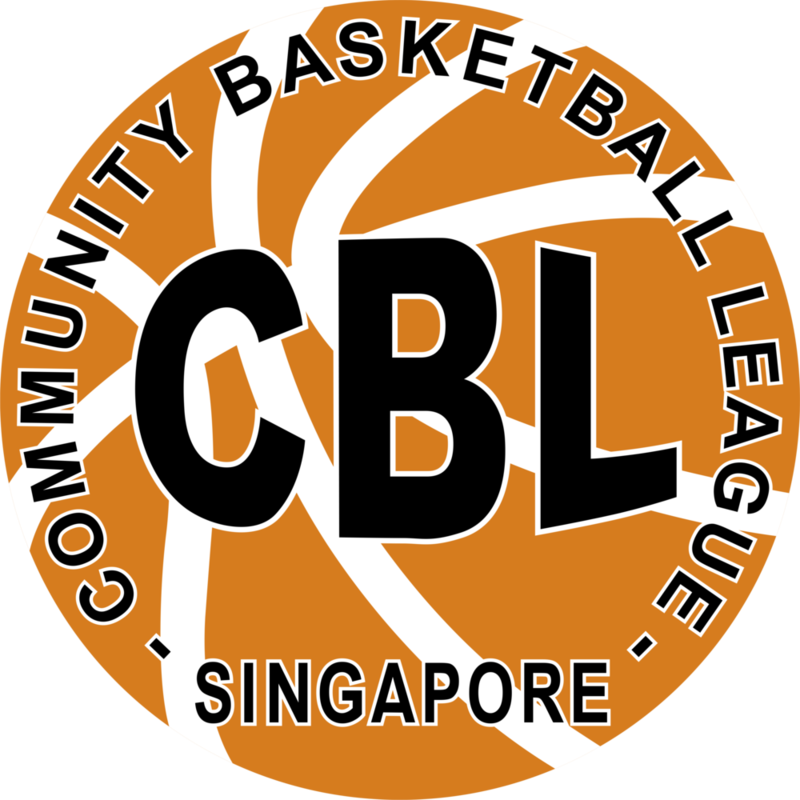 With over 160 players now registered we have entered 7 teams playing under the Stingers Basketball Club in the CBL, the most successful Youth Basketball League in Singapore.